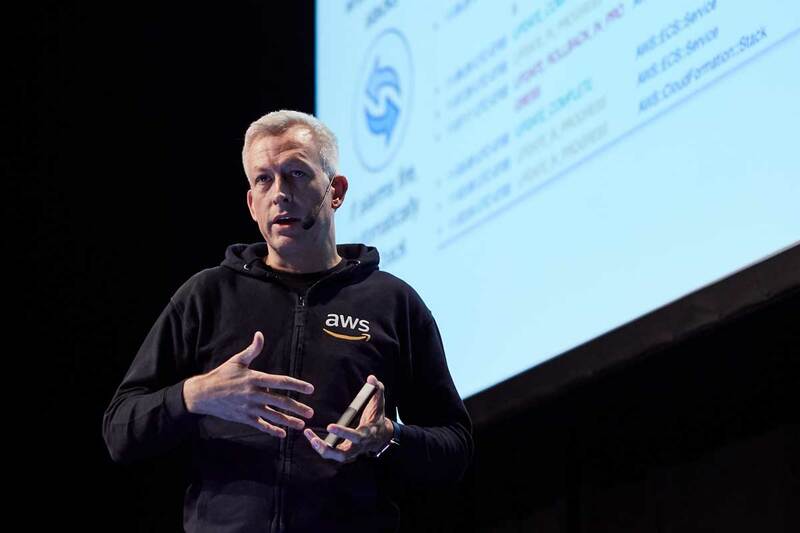 Join the AWS Summit Amsterdam, meet our local team and learn how the cloud is accelerating innovation in businesses of all sizes. During this free event on April 17th, you will learn more about the Amazon Web Services platform through breakout sessions that cover a wide range of topics from new services and architecture to performance and operations. You will also have the opportunity to hear from Benelux customers about their journey to the cloud. So whether you are just getting started on the cloud or a proficient user, come and learn something new at the AWS Summit Amsterdam. Explore our rich agenda and dive deep into your core topic or join a starter session to learn something new to benefit your organization. Content is focused on providing an overview of AWS services and features as well as best practices, details of service features and demos for attendees that are new, introductory, and advanced knowledge of the topics.